This ultra-lightweight, yet powerful moisturizer provides perfectly balanced hydration while effectively targeting blemishes and future breakouts. Minimizes the appearance of pores and oily shine. 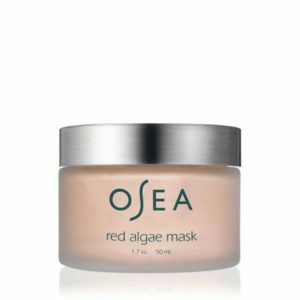 Soothes redness and irritation. 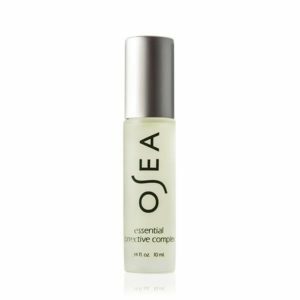 Rich in USDA Organic Algae, Mineral Peptides and a blend of oil-balancing Tea Tree, Rosemary, Juniper, Cypress and Thyme essential oils. 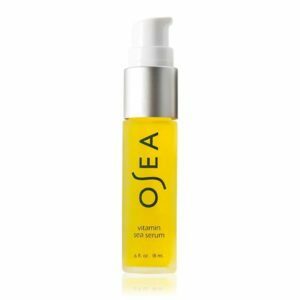 This potent formula leaves skin feeling clarified, moisturized and refreshed.